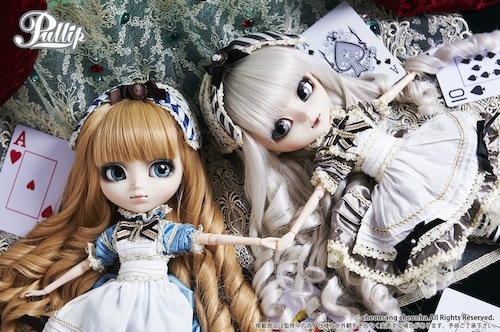 The Classical Alice series started in 2013 with the release of Dal Classical Alice, Pullip Classical Rabbit & Isul Classical Mad Hatter in March. 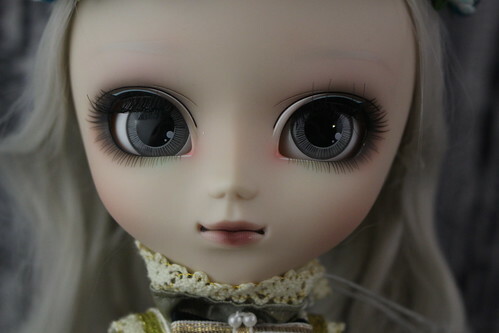 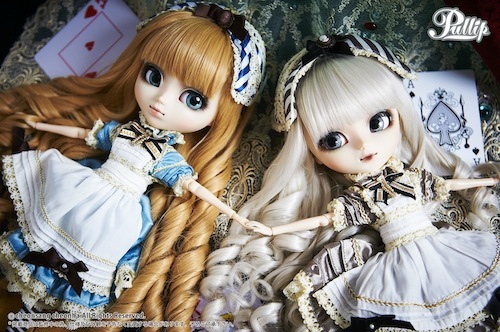 Pullip Classical Alice was released in May and Pullip Classical Queen was released in December of 2013. 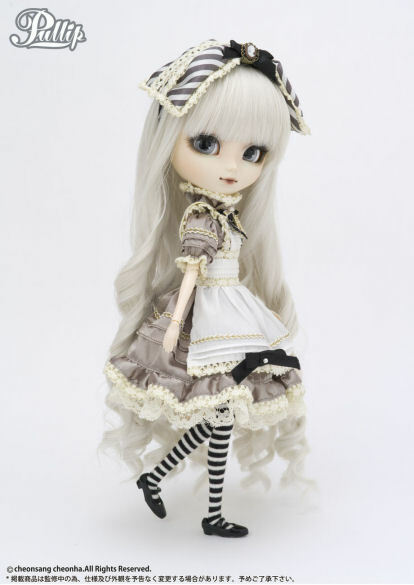 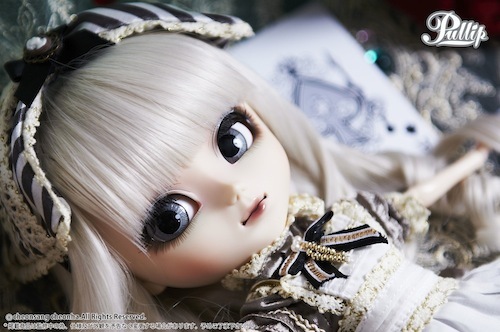 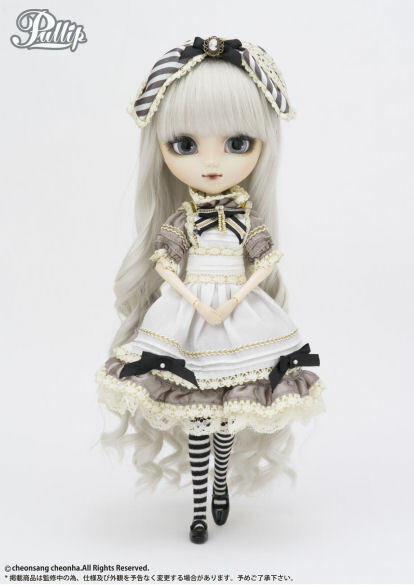 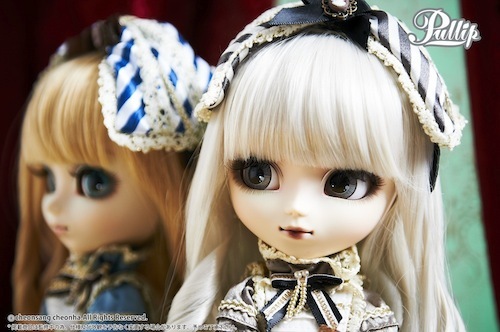 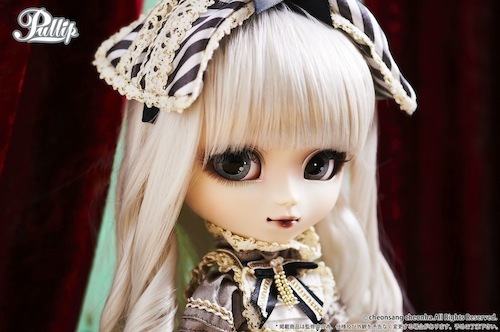 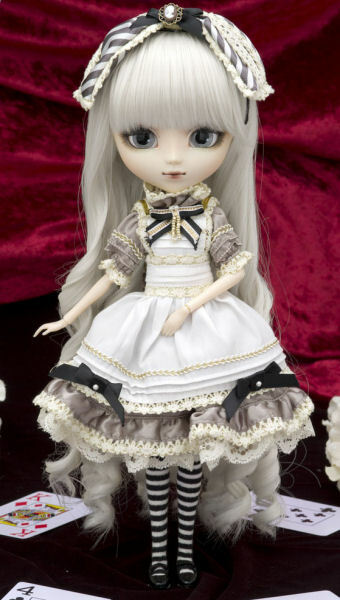 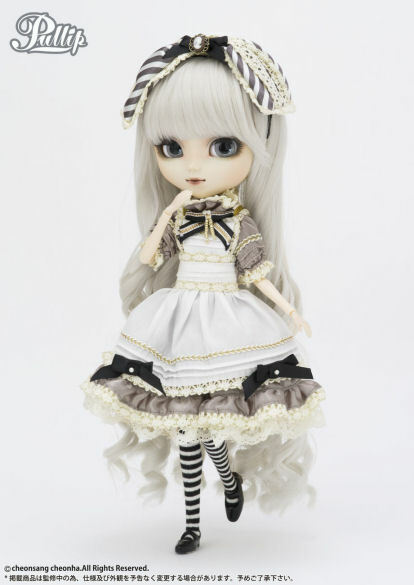 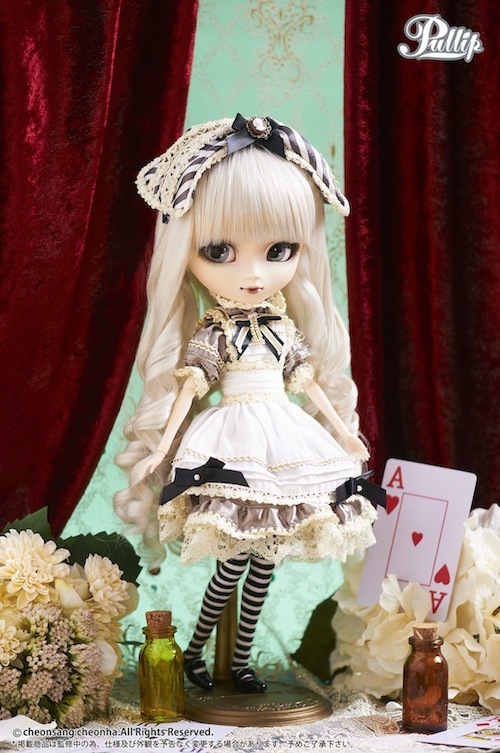 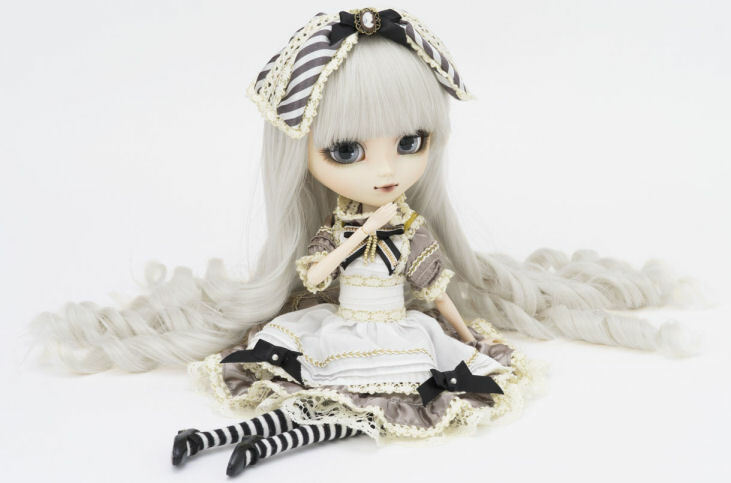 Then in August of 2014 a new version of Pullip Classical Alice with a Sepia based color scheme was released. 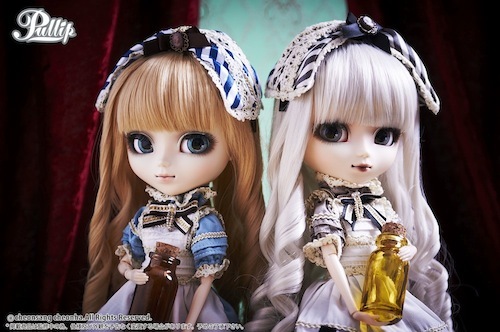 Feel Like So: “DRINK ME”… Mysterious small bottle, I wonder if I should take just a sip… Feel Like So. 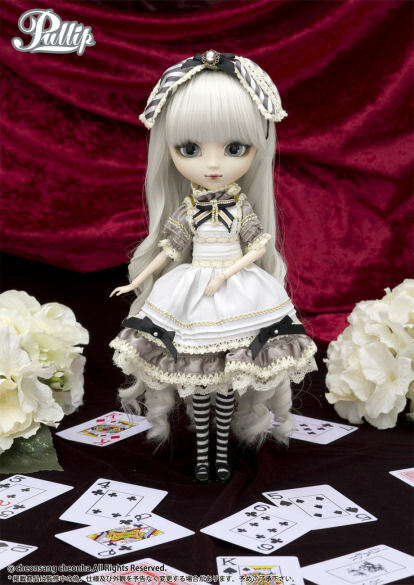 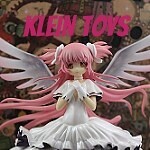 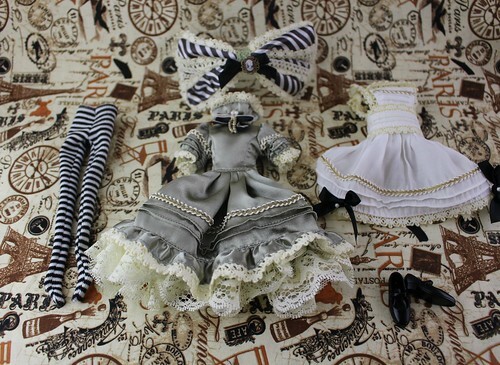 Stock: Classical Alice Sepia version’s stock consists of a dress, tights, headdress, apron and shoes. 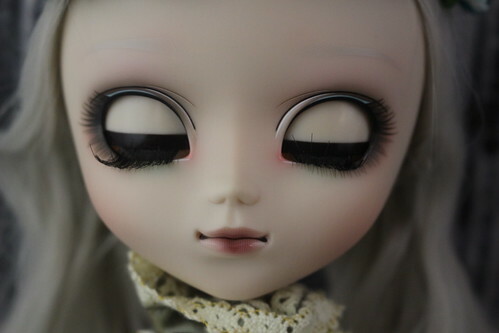 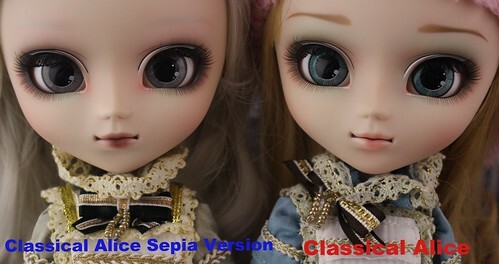 Special Notes: Pullip Classical Alice Sepia Version is a recolored version of Pullip Classical Alice. 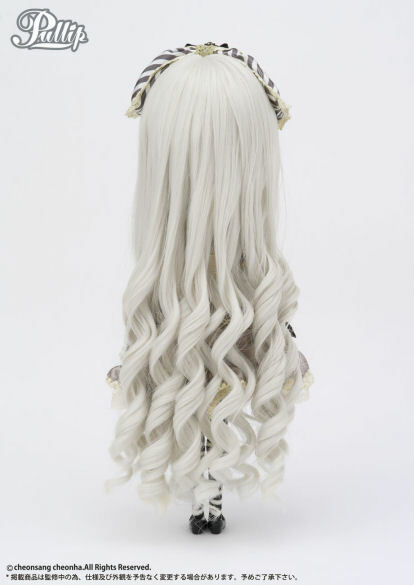 Known Issues: Wig style can be difficult to maintain.